Stylish and responsive as they come, the 2019 Rolls-Royce Ghost leaves little to be desired. You can also choose to upgrade the interior of the new Ghost with a number of entertainment features. 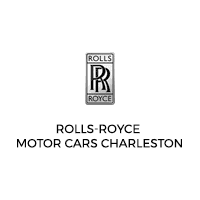 Rolls-Royce Motor Cars Charleston is the leading authority on Rolls-Royce, and we are happy to tell you more about this model. Appreciate Charleston with a fun and informative test drive today.